Dcns. 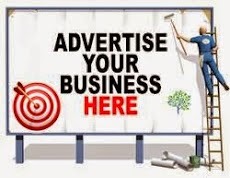 H is a worshipper, song writer, music minister and business woman. 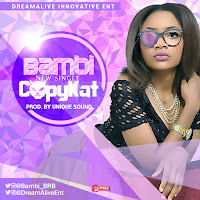 She recently released her hit single supernatural shift which was produced by King Baseda. 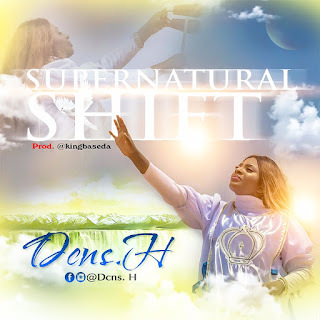 Supernatural Shift declares the shift that has taken place supernaturally and infers that God’s children are taking over their rightful places in industries, politics, governance and every sector of life. They take over in the name of Jesus! The gospel of our Lord Jesus is taking over the nations of the world. Let this piece stir your faith to walk in the light of your rightful inheritance.